Do you have a need for your company logo or decal to be applied to garments in a reflective print? Ahead Solutions UK can help. 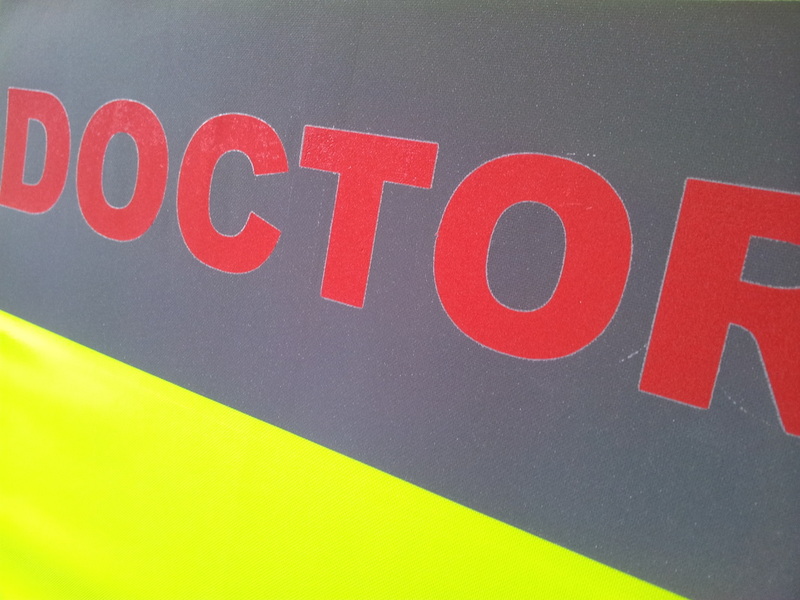 We've undertaken many projects applying custom logos all kinds of garments using reflective print processes. 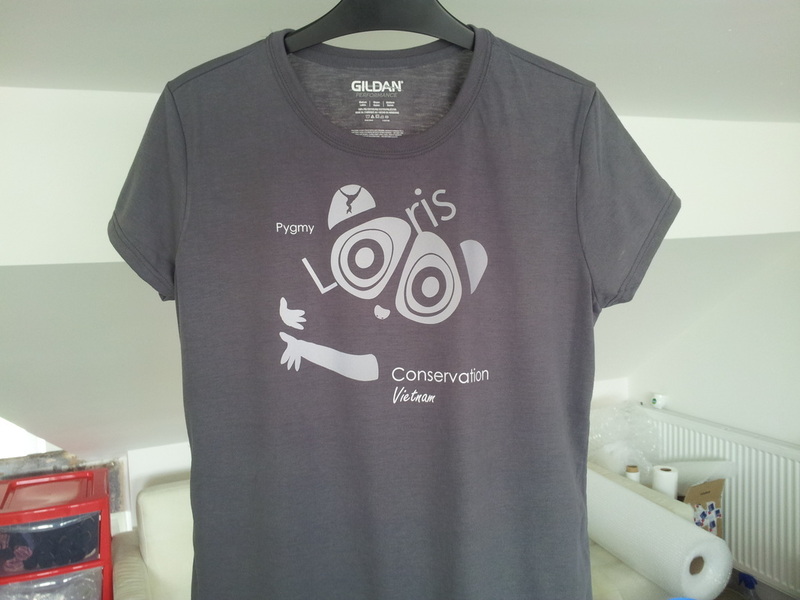 Our low per-item charge costs make our reflective logo print garment printing service ideal for all kinds of organisations. 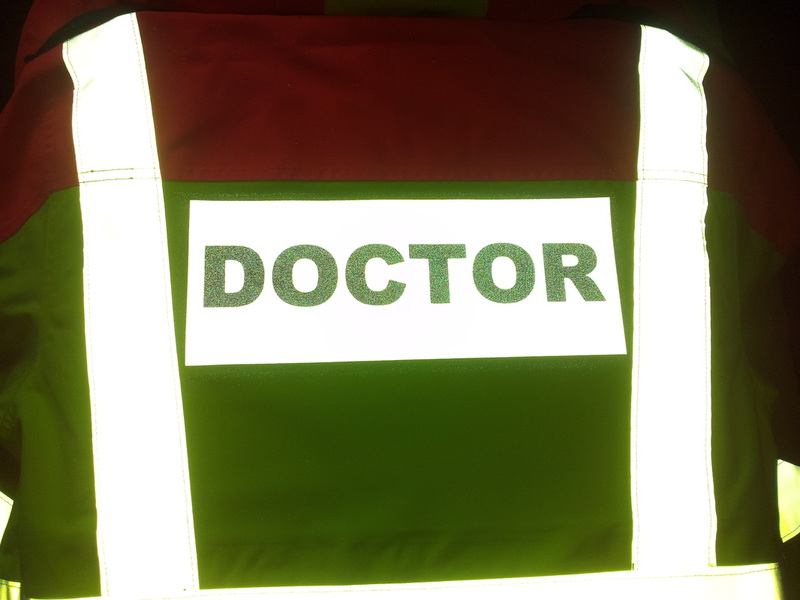 Application of red reflective DOCTOR text onto a silver reflective background for emergency doctor's high-visibility all weather jackets. The garments were supplied by the customer and turned around in just a couple of days. High quality women's sportswear manufacturer Sweaty Betty used Ahead Solutions to print a number of bespoke reflective garments for a launch PR campaign. The client provided their own garments (leggings) which had the logos printed to the rear on one of the legs. 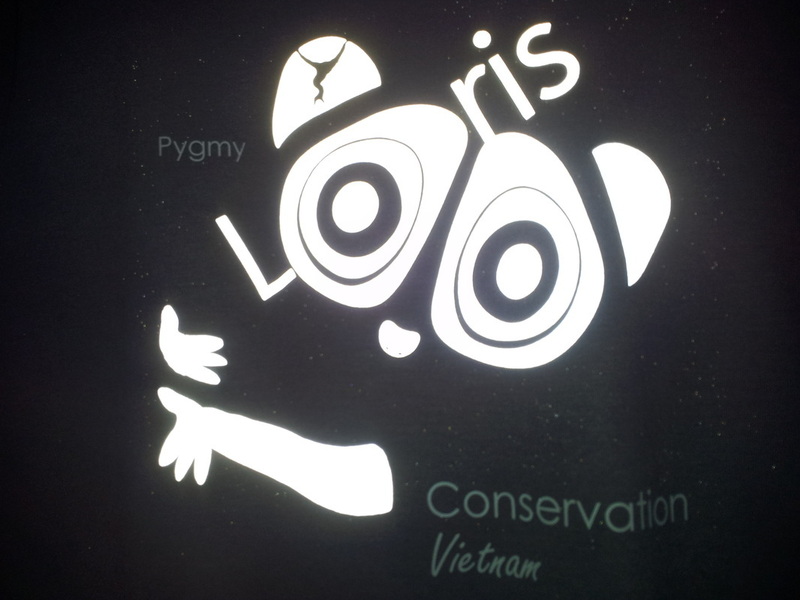 We are delighted to have been able to help EAST - Endangered Asian Species Trust (supported by Monkey World-Ape Rescue) with raising awareness of its Conservation Vietnam campaign. We worked with the organisation to create a range of eye-catching reflective and coloured t-shirts to help raise awareness of the cruel practice and funds for the great work that they do.